Watch Prince Harry and Meghan Markle’s entire royal wedding and everything in between on AccessOnline.com, Access YouTube and Access Facebook on Saturday May 19 at 5:00 AM EST/2:00 AM PST. We’ll capture everything from Meghan and her mom Doria Ragland leaving their hotel to head to St. George’s Chapel at Windsor to the entire royal wedding ceremony between Prince Harry and Meghan, their exit from the chapel and their route through Windsor to greet their fans as a newly-married couple! 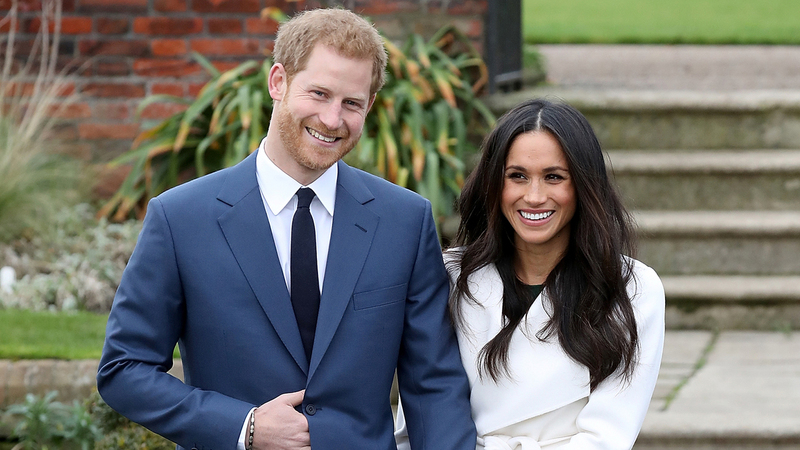 Watch the biggest wedding of the year with us and make sure to drop your comments on the site, Facebook, and YouTube and tell us what you think of the entire royal wedding!